Mark Cuban has strong opinions. His ability to see value in future ideas and act decisively is part of what made him the billionaire shark he is today. 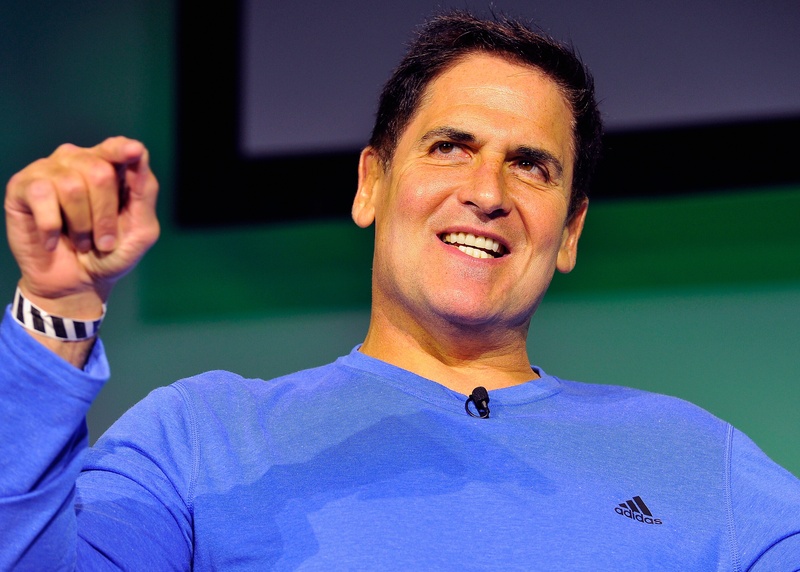 Cuban was recently asked about the future of jobs in an interview with Bloomberg TV. His prediction runs counter to common wisdom, but is worth considering as educators, parents, and lifelong learners. Cuban observed that "what looks like a great job graduating from college today may not be a great job graduating from college five years or 10 years from now." He specifically argues that while coding jobs are currently very lucrative and in-demand, he doesn't believe that will be the case in the near future. Cuban predicts that a major innovation in technology will enable software to write itself, displacing many high-paying software development jobs. Cuban asserts that coding is primarily math, and since computers are much more capable than humans at calculations, it's only a matter of time before software automates itself. In Cuban's worldview, since the ability to code won't be as needed 10 years from now, he's placing his bet that the next in-demand skills will be creativity and critical thinking. "I personally think there's going to be a greater demand in 10 years for liberal arts majors than for programming majors and maybe even engineering," Cuban said, emphasizing English, philosophy, and foreign language majors. He believes the next generation will need the skills to solve problems that have lasting social impact, and professionalizing jobs that have for too long been unsung. Cuban's prediction reminds me of Google's multi-year research study analyzing its hiring practices, which we wrote about a few months ago. Google found that technical skills ranked eighth of eight characteristics indicating future success and impact at Google. The top seven characteristics were soft skills, including being a good coach and communicating and listening well. The research highlighted that the most important and effective teams at Google exhibit a range of soft skills like empathy, curiosity, and emotional safety. Mark Cuban's prediction adds to the chorus of entrepreneurs who are clamoring for more young talent that exhibit the 21st Century skills needed in today's workplace, and increasingly in future workplaces. Coding is part of that 21st Century skill set, but arguably less important than developing creativity, critical thinking, communication and collaboration.